Yahoo Image Search: Flickr Images. Searching for images? Well your search have received a boost with the reintroduction of Flickr Images by yahoo. This is the latest announcement from Yahoo.Flickr enables you to search images of interest and making them available for your perusal or download. Flickr is a photo sharing service which has been in operation for the last six years. Flickr images was pioneered in the year 2005. Apart from the image search done by Flickr, Yahoo has introduced other tools that can be used to collect images on the net. What happens is that these tools allow you to search for whatever image you want. 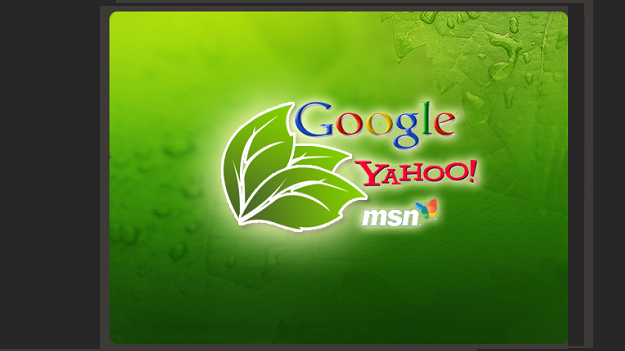 This search is made possible by the Creative Commons licensing terms using a standard Yahoo Images search.The good thing with this new product from Yahoo is that you can search for images from desk top,laptop or even from your mobile. The application is well detailed with proper labeling to ensure that you get results easily without confusion.The features are designed to make the selected image larger by clicking on the thumbnail image.After pulling the larger image ,you will be able to verify if has the Creative Commons license or the title of the image.By clicking one image you will be able to see all the images by or for that user.From the image’s page you can either send the image to your friends or post it to your mail if you so wish.In case you wish to get in touch with the image’s owner,there is a link directing you to his or her site. For many years this tool has been a source of images for many bloggers and online publishers.Here you will be able to find any kind of image as there are millions of photos to select from.